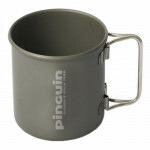 Stainless steel thermo mug with folding handle and plastic cover. Double-sided and very practical picnic blanket.. Basic gaiters are made of rugged polyester. 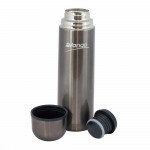 They provide protection ag..
Laken Thermos isolates hot drinks up to 12 hours and cold drinks up to.. 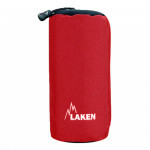 The LAKEN Neopren Cover 0.6 liter bottle case is made of high quality .. 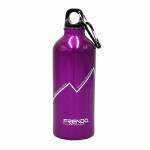 This unique vacuum bottle features a rubber grip allowing a good tight..
Aluminum bottle with a well-sealed screw cap and hanging carabiner..
Double-skinned stainless steel thermosetting cup.. 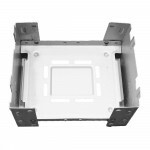 Stainless steel double-walled heat cup with plastic inner wall and plastic handle.. 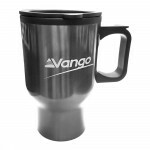 Stainless steel double-walled thermoshell with plastic handle.. Thermal Mug ELBRUS Dakos Snowy mountans 400ml is for those who appreciate the quality, precision and original design. 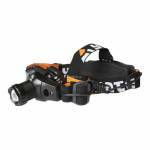 Perfect for every day - at work, at school, or in the car, with a thermo mugf ELBU..